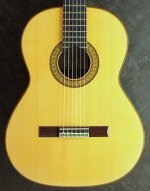 This Antonio Duran Classical guitar was bought by my father who was a professional pianist and he wanted to get to grips with a guitar. He experimented for 6 months then gave up. It was purchased in 1979 from my uncle who knew Antonio Duran, and who also sold them in this country for Mr Duran. 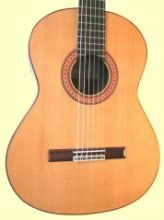 The guitar is in virtually perfect condition since it has not been picked up in 31 years. Selling this guitar due to my father passing away, and my brother and myself are open to offers. Detailed pictures can be e-mailed to any interested parties. Thank you. How much are you asking for the guitar? Hello, I hope to get those pictures on tomorrow. 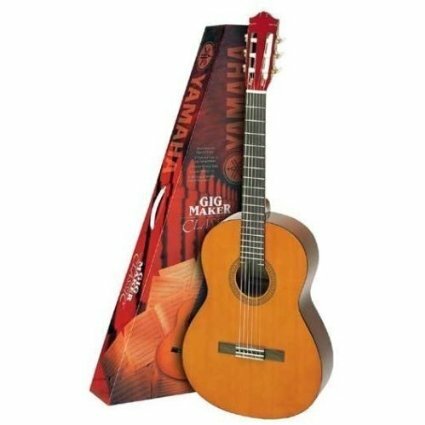 The guitar top has on orangey hue to it. There is no detailed description on the receipt as to what wood it is. I live in Merthyr Tydfil, South Wales and my brother and myself would be looking at offers of £1500 or above. It was bought for £600 in 1979. Thanks. Where about in Wales are you? 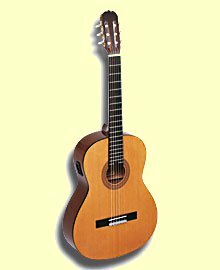 Does the guitar have a spruce or cedar top? What sort of price range are you hoping to receive offers in?